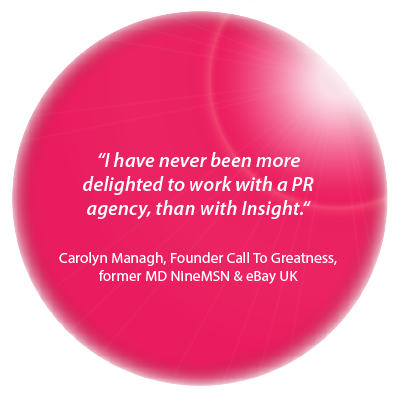 Insight Communications is a multi-award winning full service creative PR agency that shines a spotlight on brands and issues that matter. We pride ourselves on delivering specialised strategic public relations, advertising and communication management outcomes for the corporate social responsibility, health, research, not-for-profit, arts and entertainment, and government sectors. Having Insight is what sets our clients apart from their competitors. In a time when PR spin and awareness days, weeks and months are prolific; and, with attention spans dwindling as people engage with multiple communication mediums, Insight’s strategic, innovative, fully integrated, communication and campaign strategies succeed in breaking through the noise to deliver real and significant benefits to society.